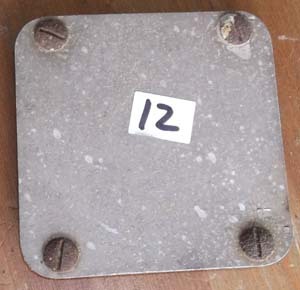 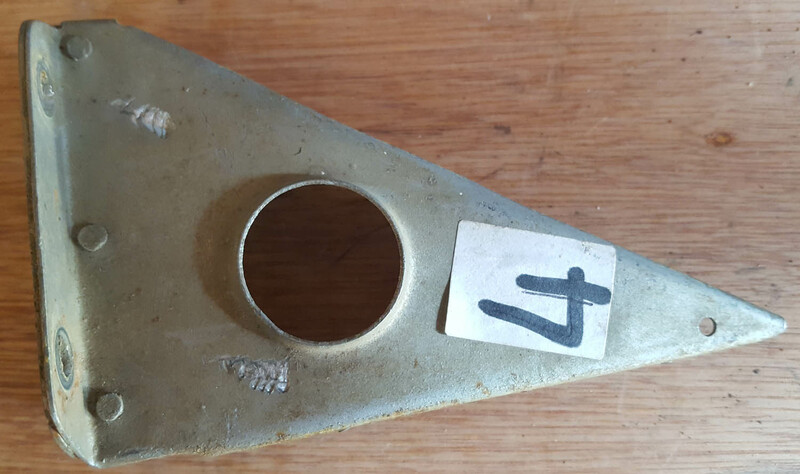 This is an extremely rare piece being an original seat part from the fore runner of the Spitfire the Supermarine type 224. 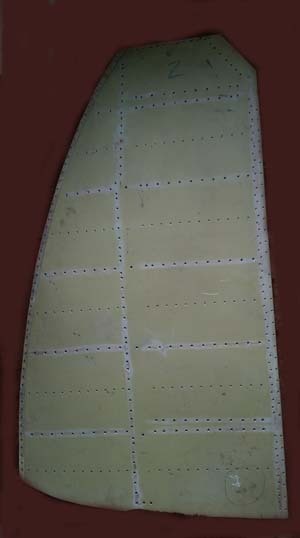 Issue of Specification F.7/30 in 1930 for a single-seat fighter led Supermarine to build its first aircraft intended for this role. 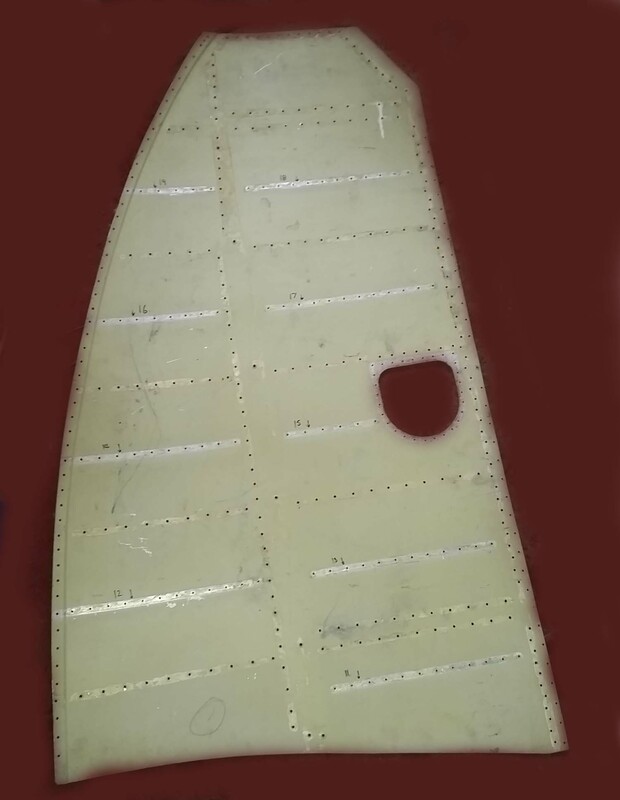 Designed under the direction of Reginald J Mitchell as Type (or Drawing) 224, Supermarine's proposal was one of three to gain Air Ministry backing for prototype construction (along with Westland and Blackburn), an order for one aircraft being placed in 1932. 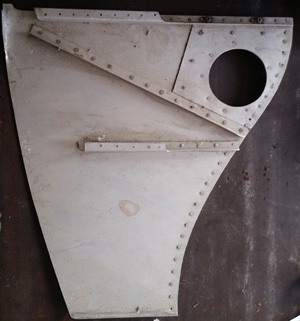 Based on experience gained with the Supermarine float seaplanes designed for participation in the Schneider Trophy contests, the Type 224 was of all-metal construction with fabric covering of the wing aft of the mainspar and of the tail surfaces. 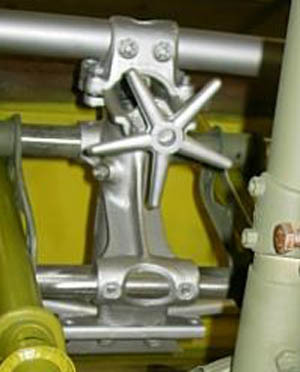 Its 600hp Rolls-Royce Goshawk II engine had an evaporative cooling system, which was to prove to be a major reason for the eventual failure of the Type 224 to gain acceptance. 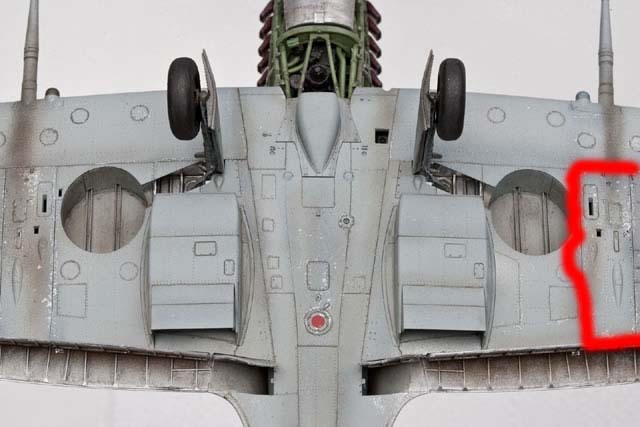 Armament comprised two 7.7mm guns in the fuselage and one in each mainwheel fairing. 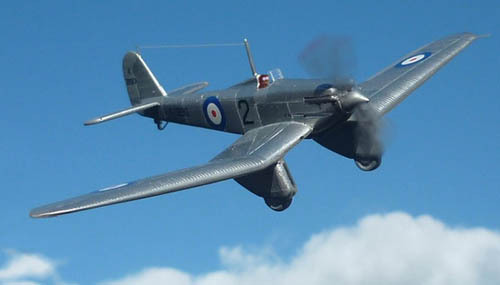 First flown on 19 February 1934, the Type 224 failed to achieve its performance estimates, and, after a prolonged sojourn at the RAE Farnborough, went to the A&AEE and eventually ended its days as a gunnery target. 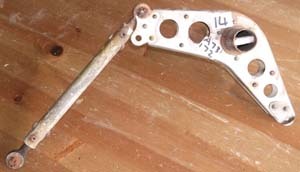 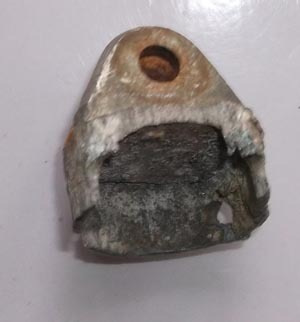 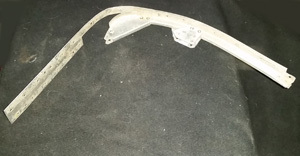 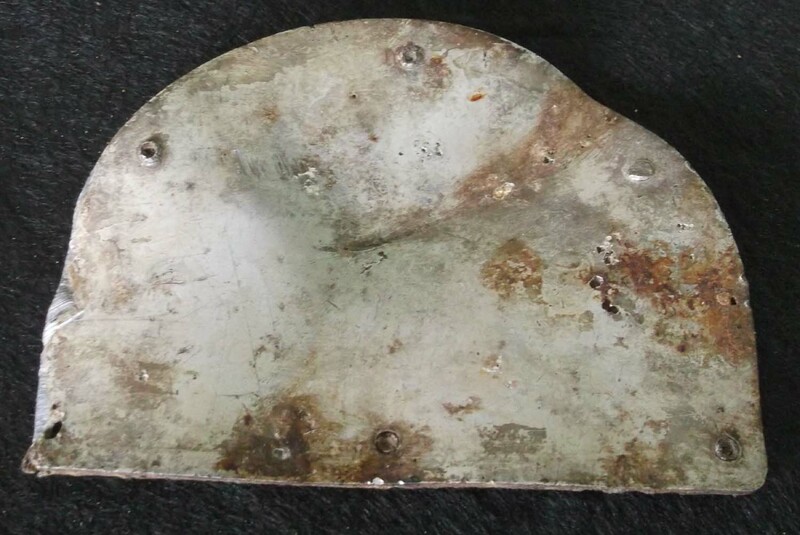 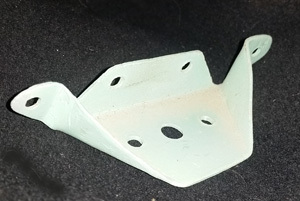 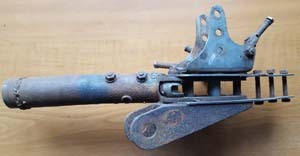 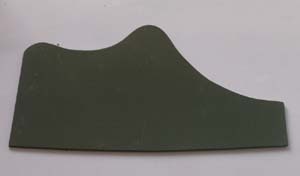 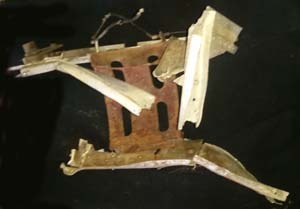 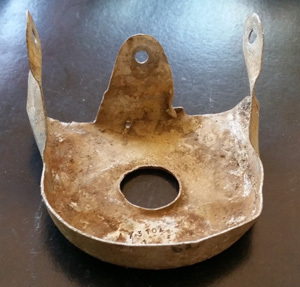 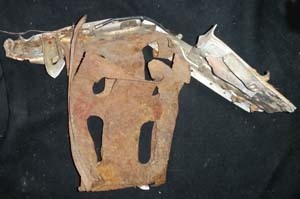 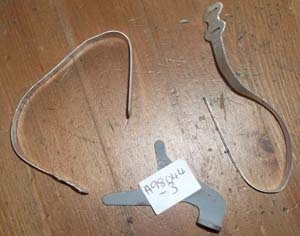 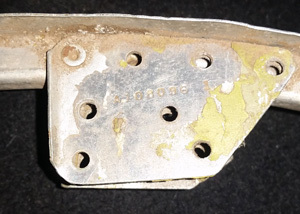 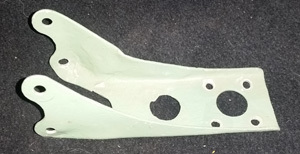 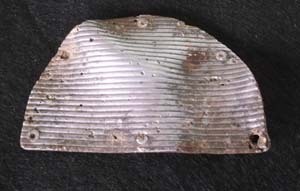 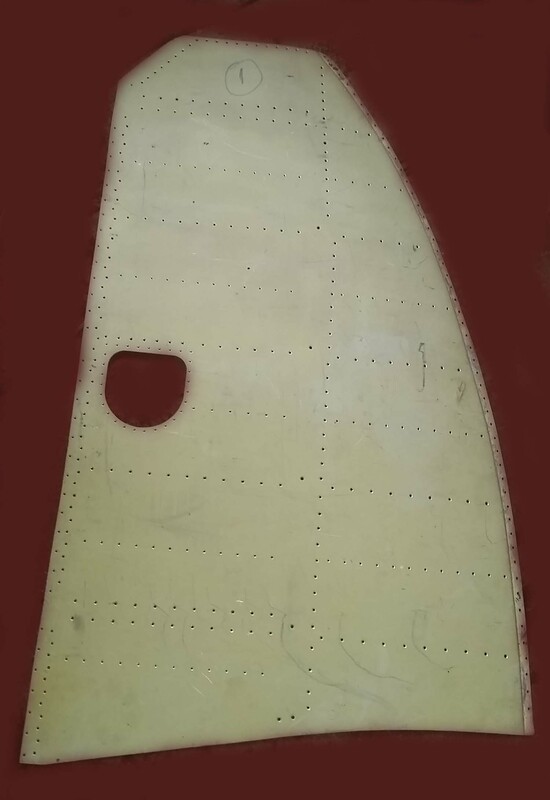 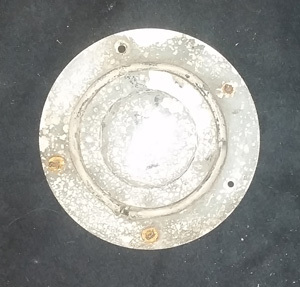 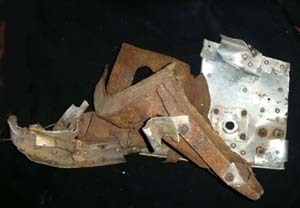 This is an original Spitfire seat part has some damage see the picture. 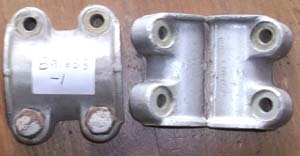 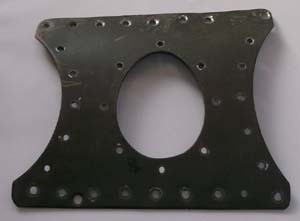 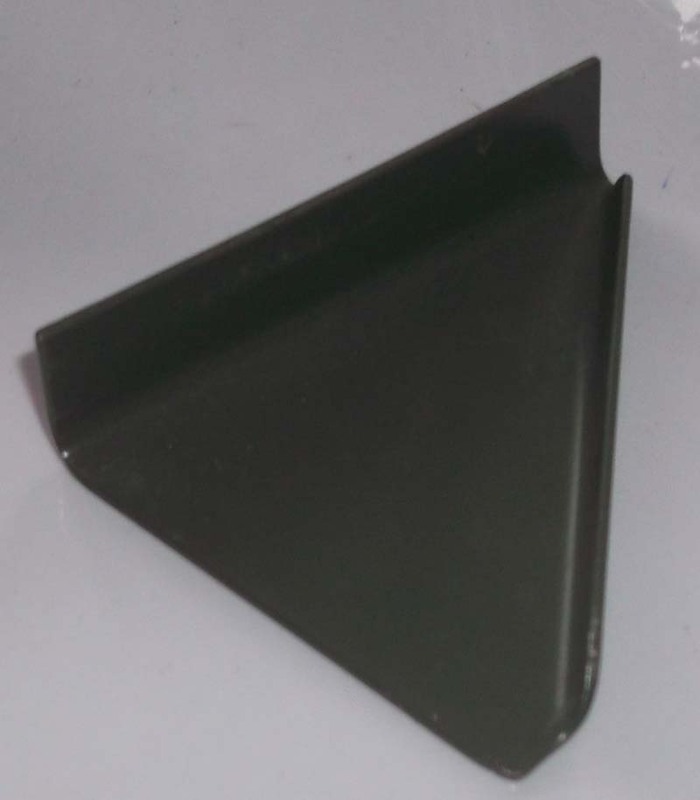 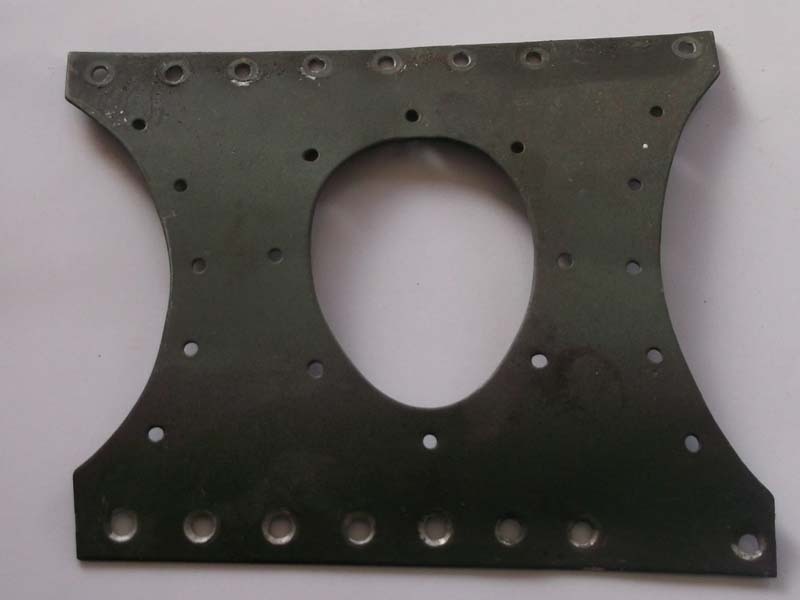 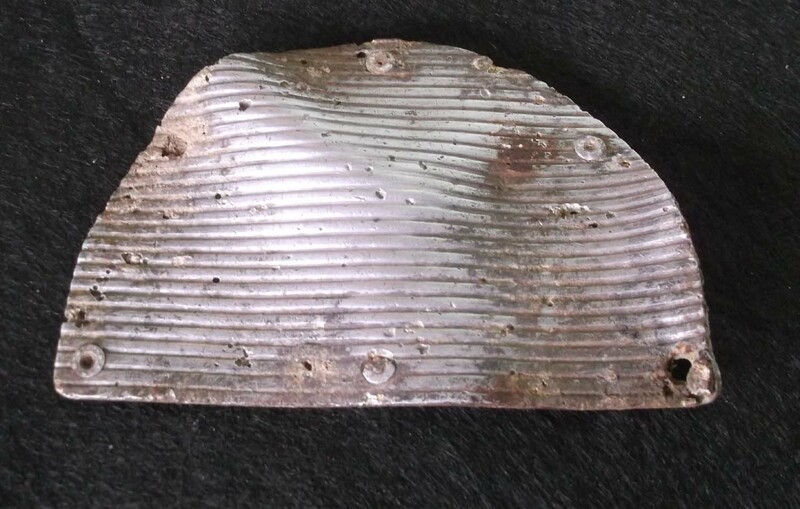 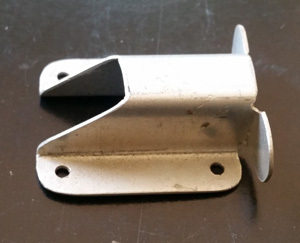 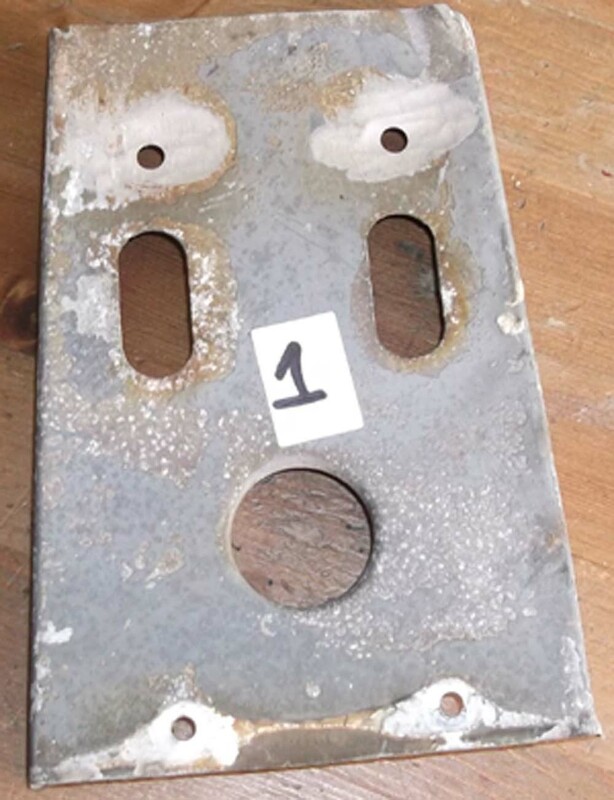 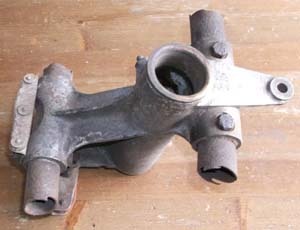 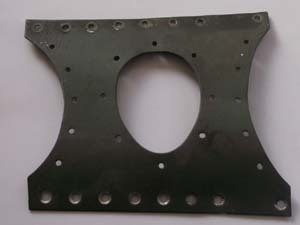 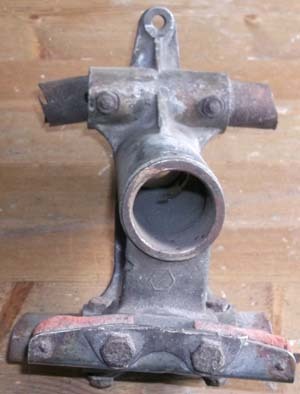 This is an original Spitfire Radiator Part. 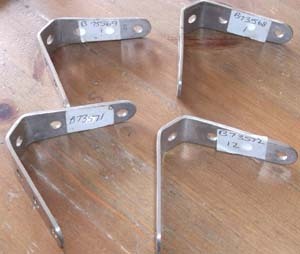 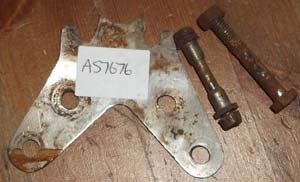 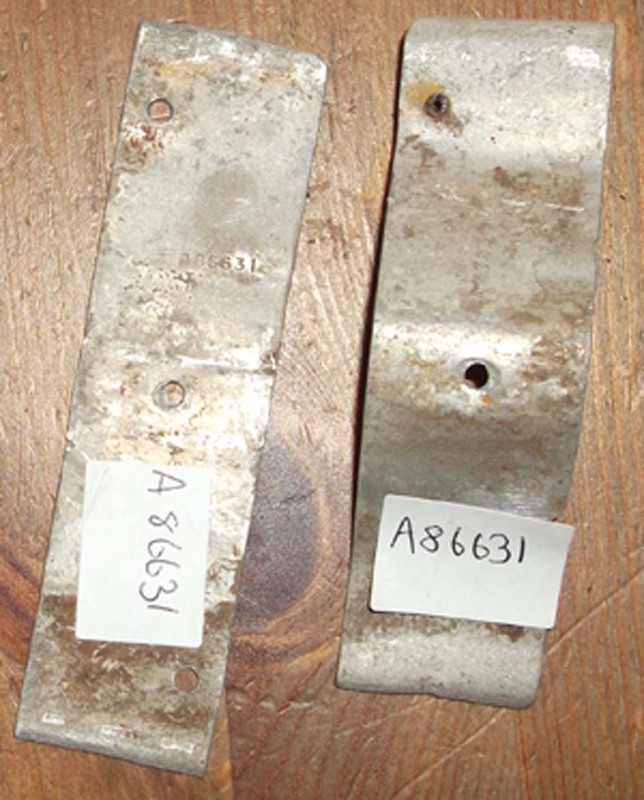 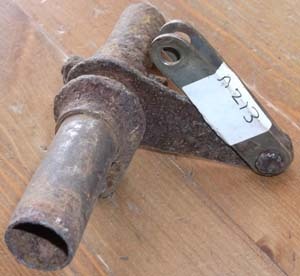 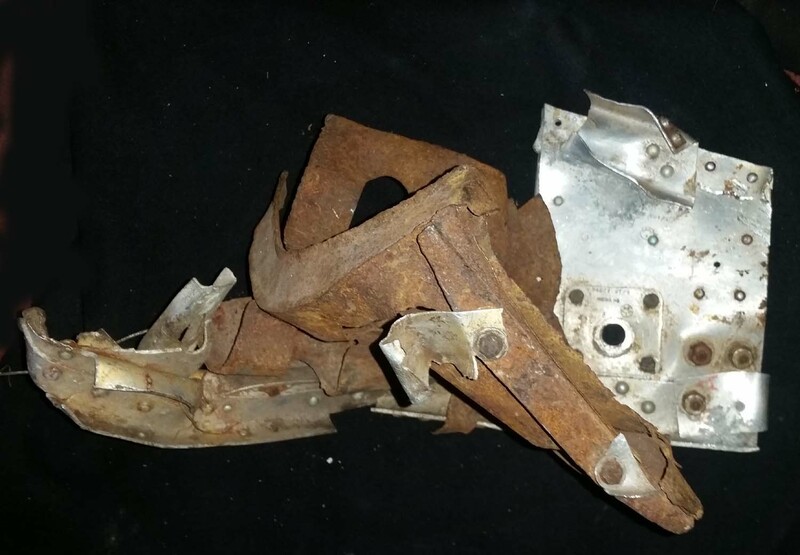 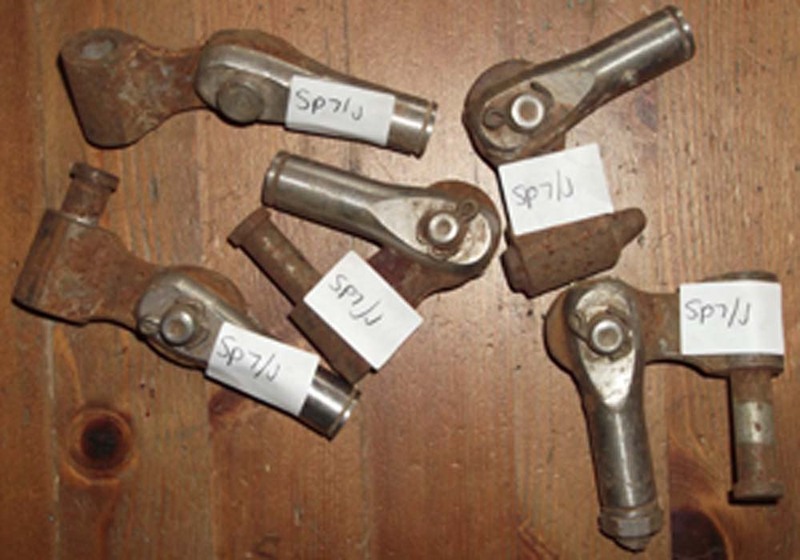 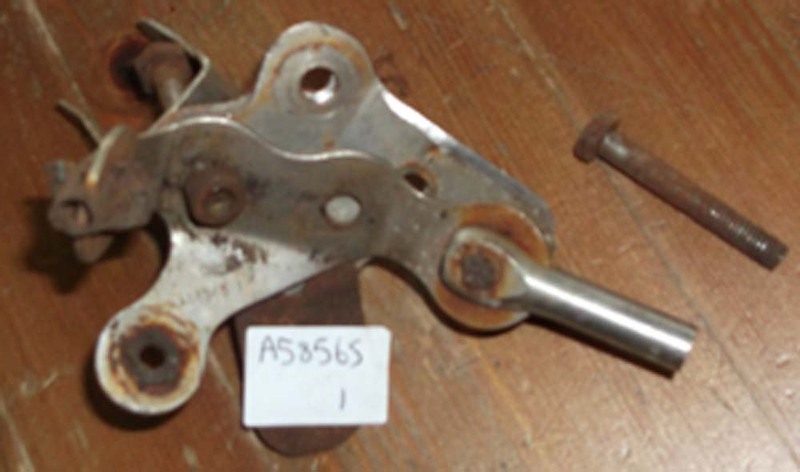 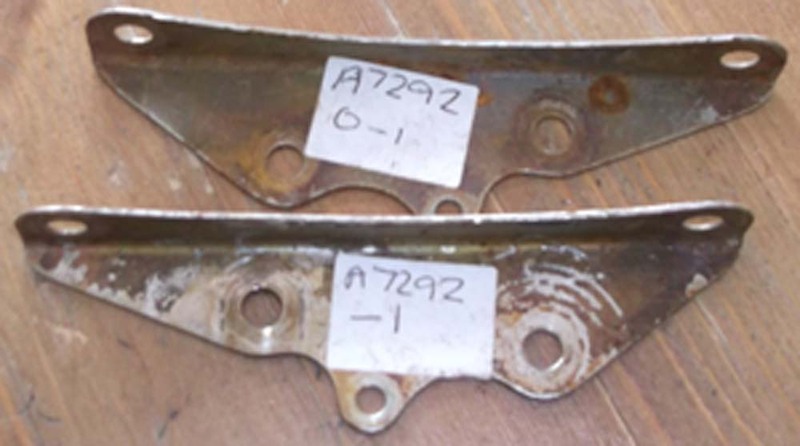 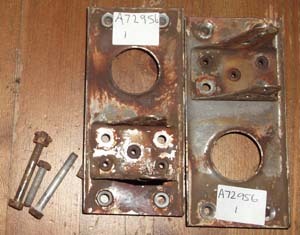 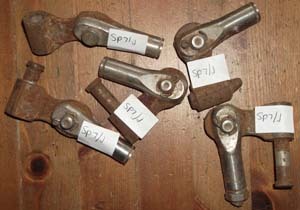 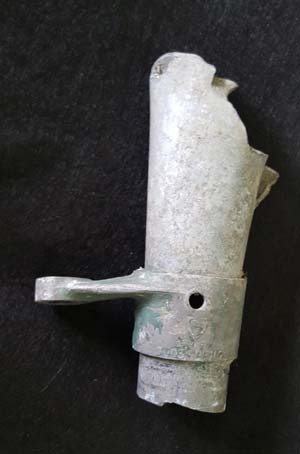 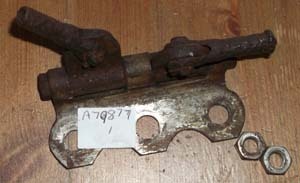 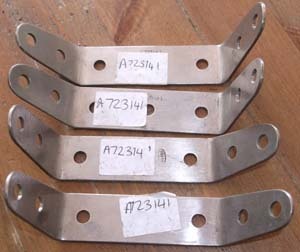 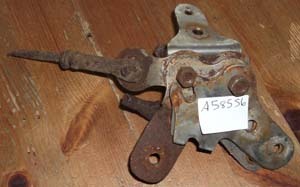 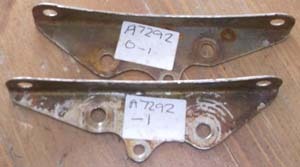 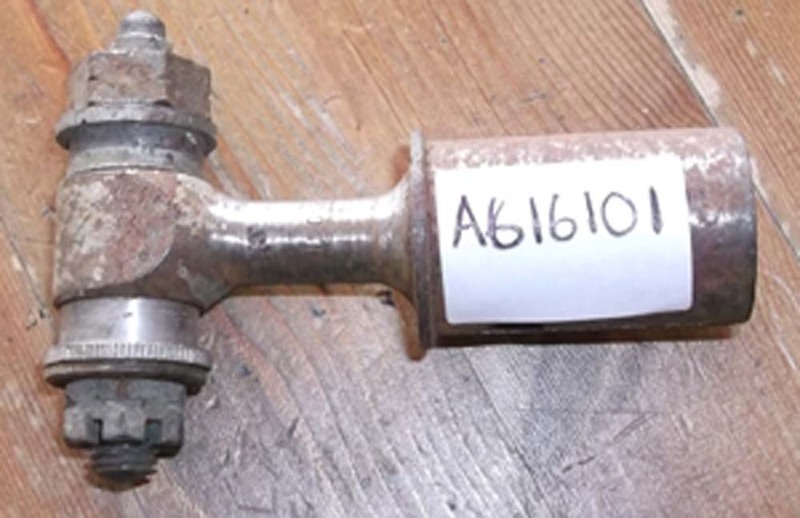 The Hurricane parts on this page come from a Russian Hurricane BD 713 shot down in WWII. 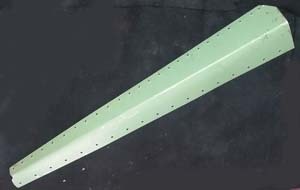 Hurricane fuselage heavy duty brace approximately 34" long has surface corrosion. 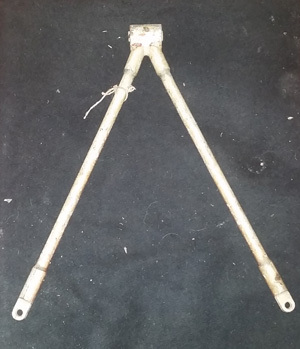 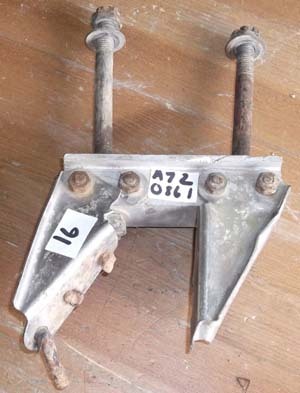 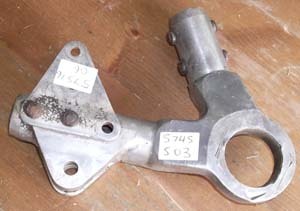 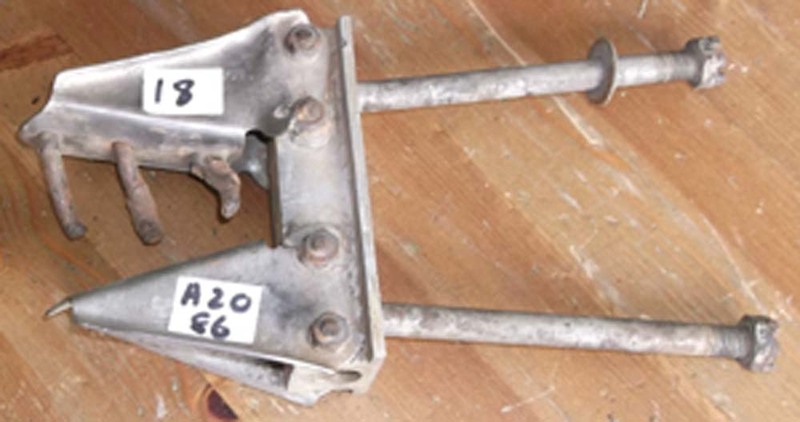 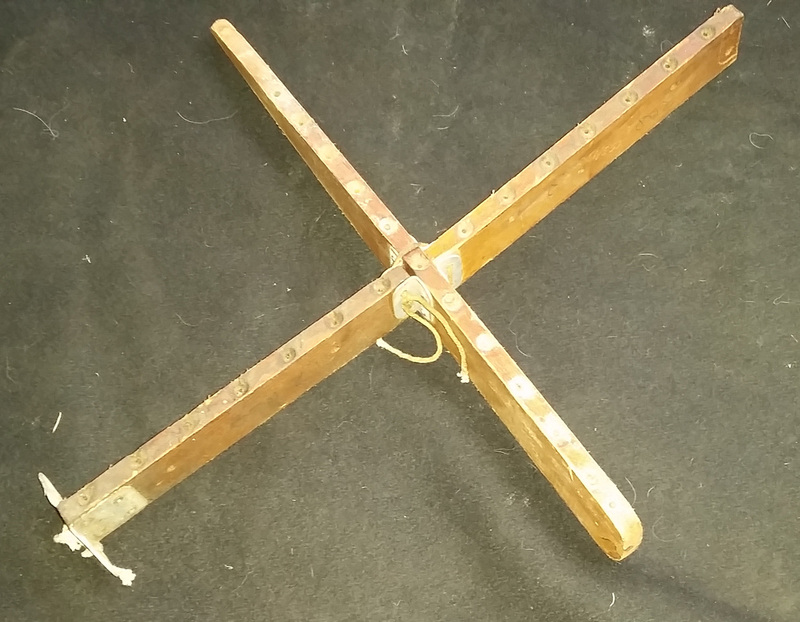 Hurricane fuselage heavy duty brace approximately 38 1/2" long both adjusters in good condition . 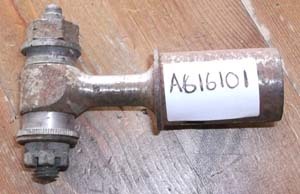 Still has original paint and only a small amount of corrosion on the adjusting nuts. 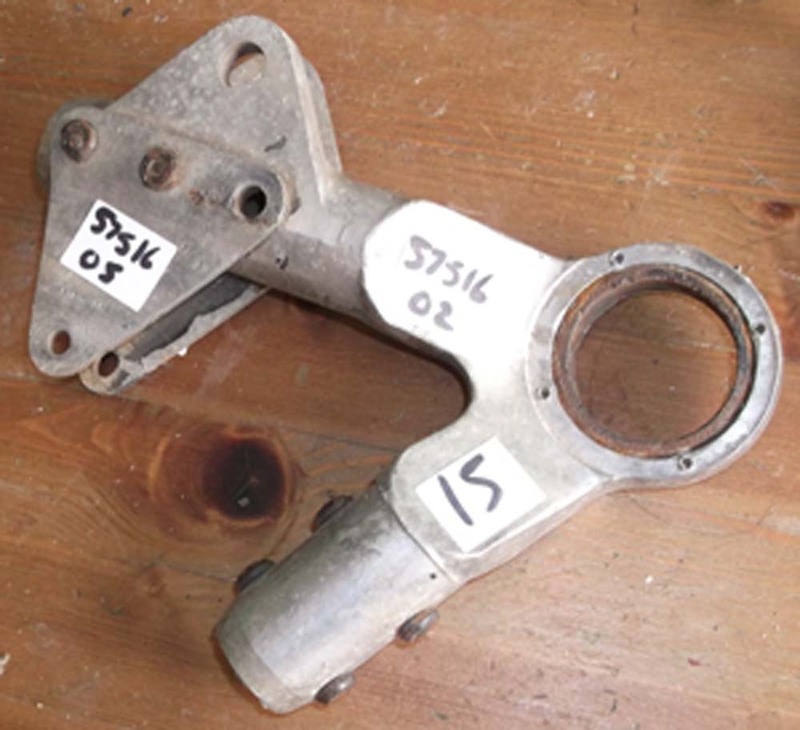 Hurricane fuselage heavy duty brace approximately 25 1/2" long some light corrosion. Hurricane fuselage heavy duty brace approximately 27" long some light to medium corrosion some area's pitted. 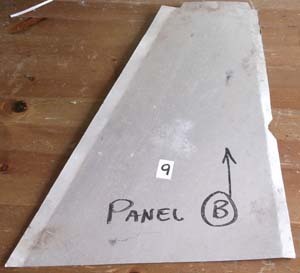 Hurricane original panel. 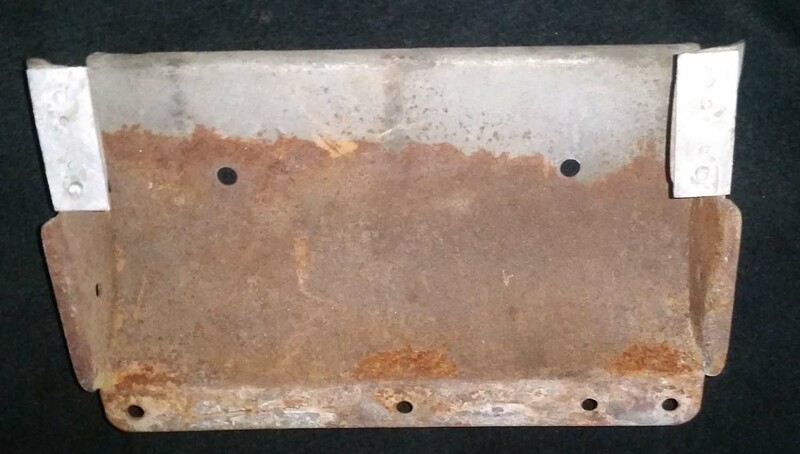 Approx 6 1/2" by 4 1/2" some light surface corrosion and original paint. 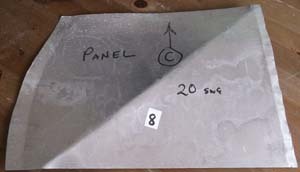 Hurricane original panel. 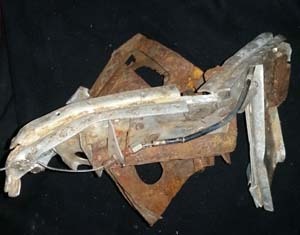 Approx 9" by 9" some original paint. 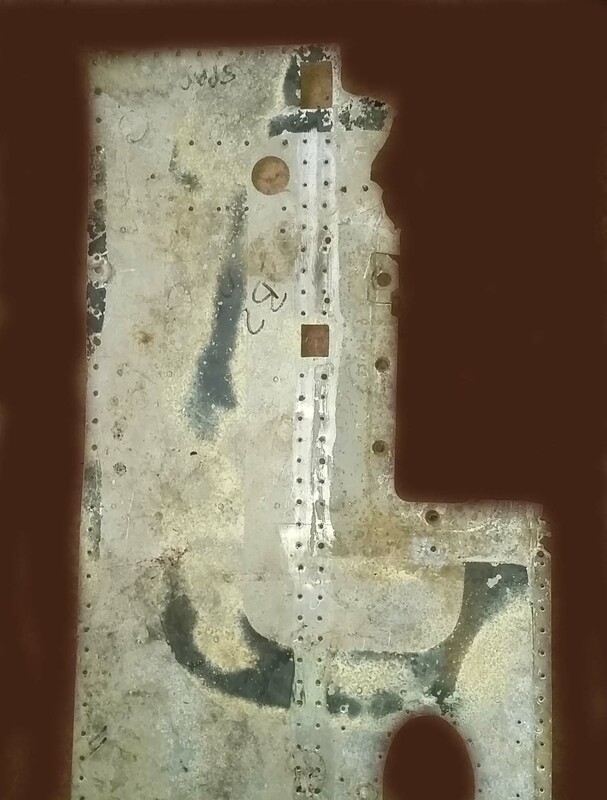 Hurricane reproduction panel Approx 9" by 9"
Hurricane reproduction panel Approx 15" by 10"
Hurricane reproduction panel Approx 18" by 10"
Hurricane original panel. Approx 18" by 10" has various cracks and damage. 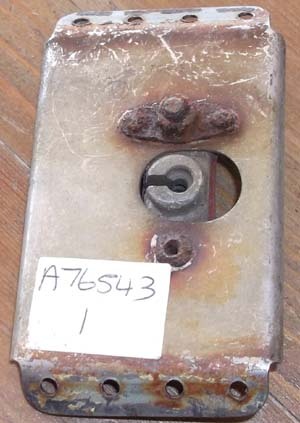 Hurricane original access panel. Approx 4 1/2" 4 1/2 "
Click on the picture's to enlarge . Hurricane original part 720861 engine mount some damage. 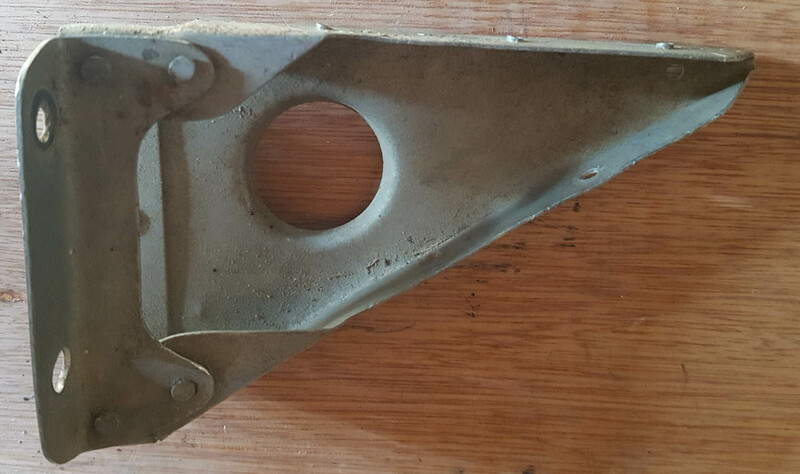 Hurricane original part 720361 engine mount some damage. 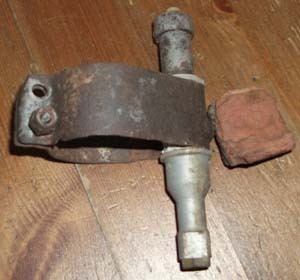 Original Hurricane part. 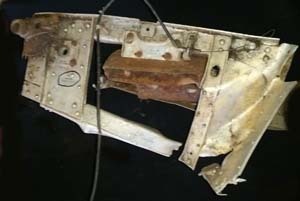 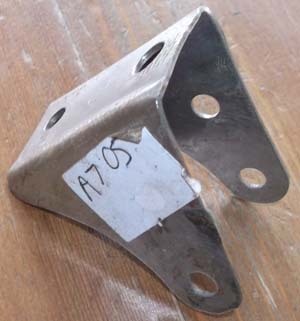 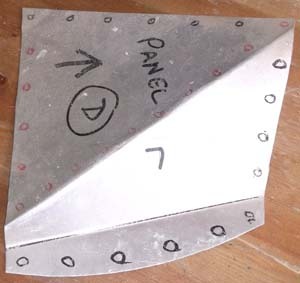 Its the casting that supports the rudder bar and pedal assemblies seen in situ under. Here we have an original piece of airframe from a Supermarine Spitfire Mk.IX. 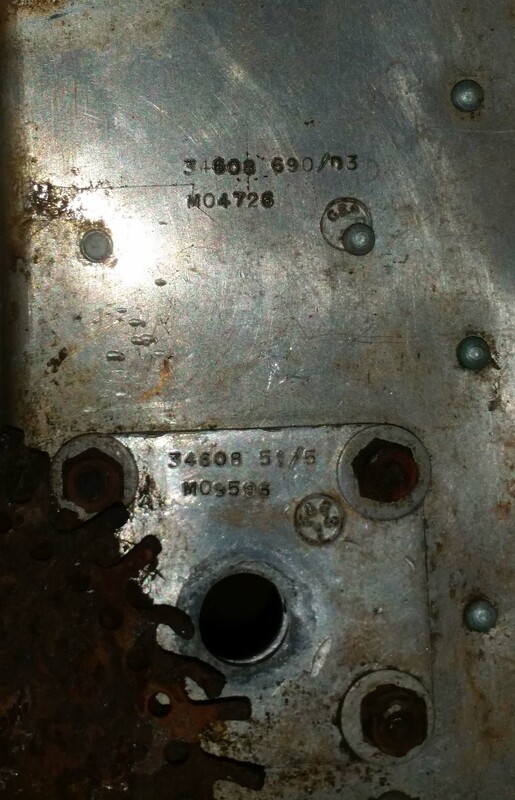 This is a substantial piece with a lot of Supermarine part numbers. 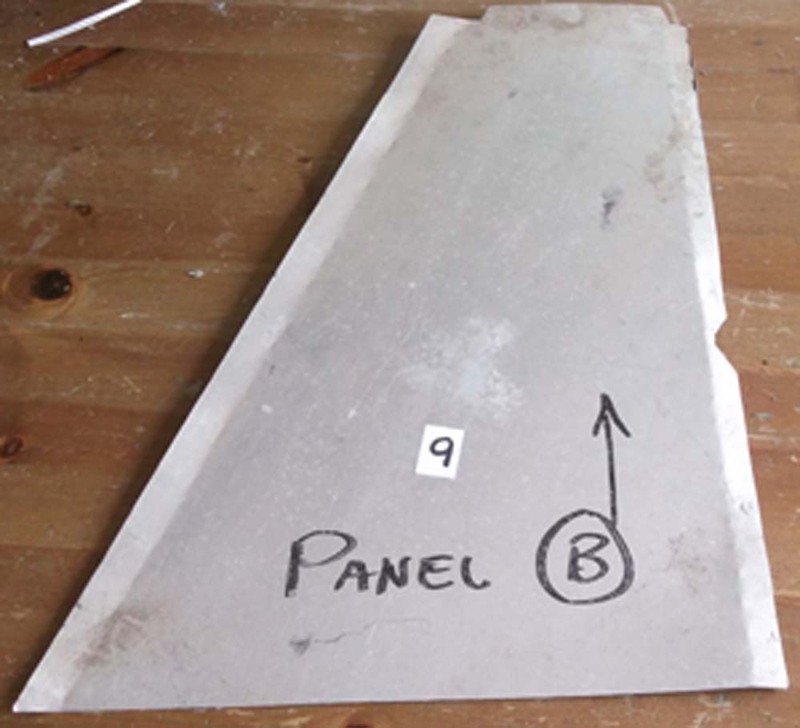 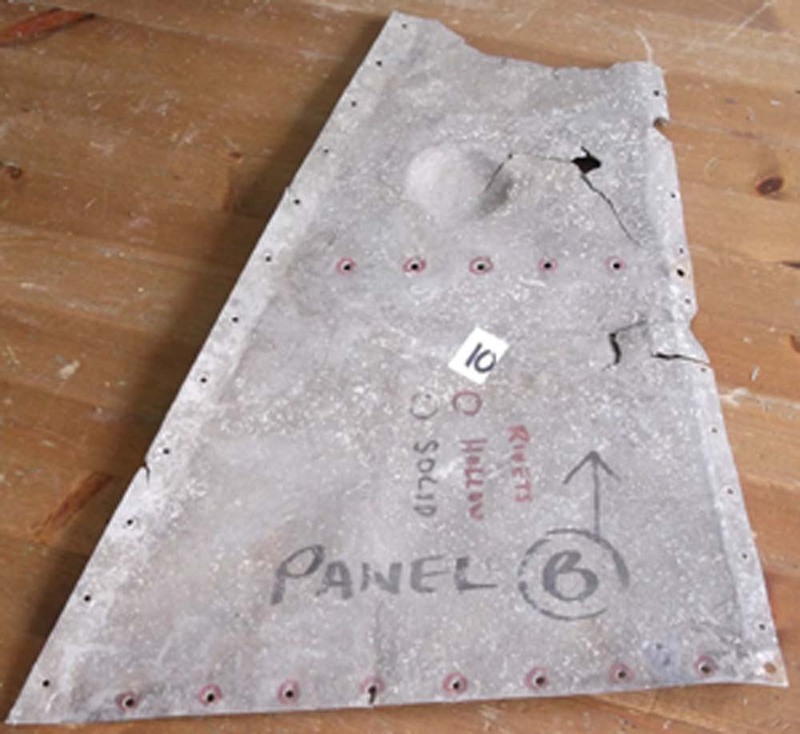 Here we have an original panel from a Supermarine Seafire III. Here we have an original piece of airframe from a Supermarine Seafire XV. 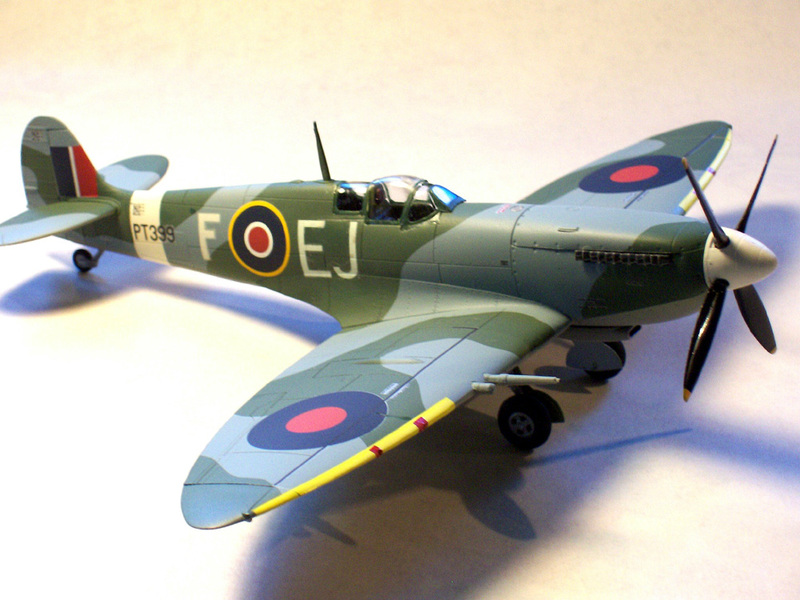 The Seafire Mk.XV had the single stage Griffon engine in a Seafire Mk III airframe but with wing root fuel tanks, retracting tail wheel and larger tail of the Spitfire VIII. 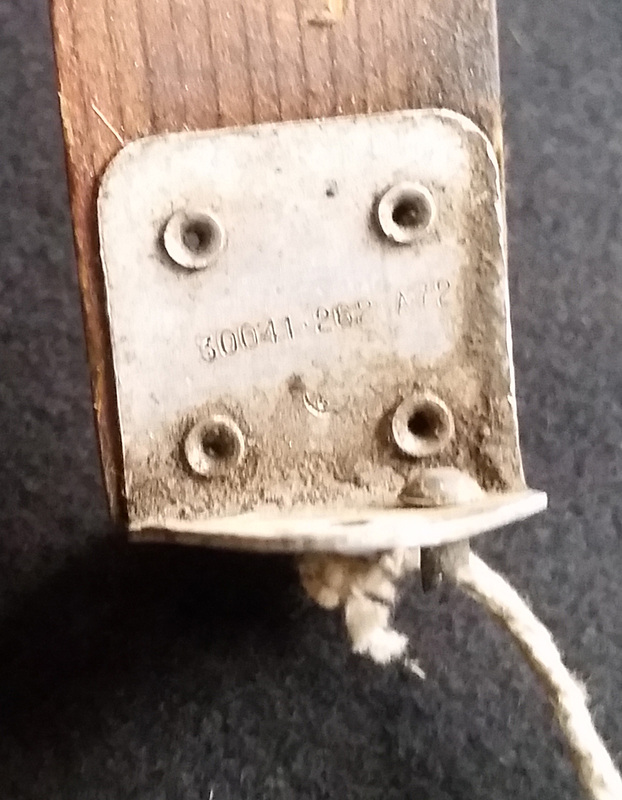 I have identified a part number however the first part is obscured. 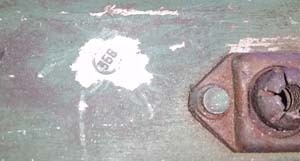 The second part of the number is 564. 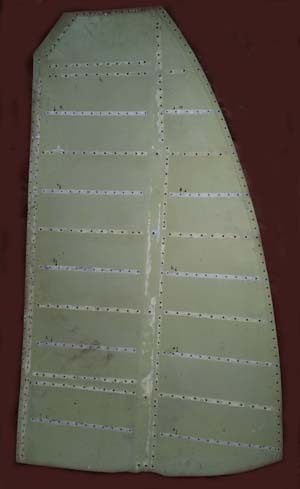 The Curtiss P-36 Hawk, also known as the Curtiss Hawk Model 75, was an American-designed and built fighter aircraft of the 1930s and 40s. 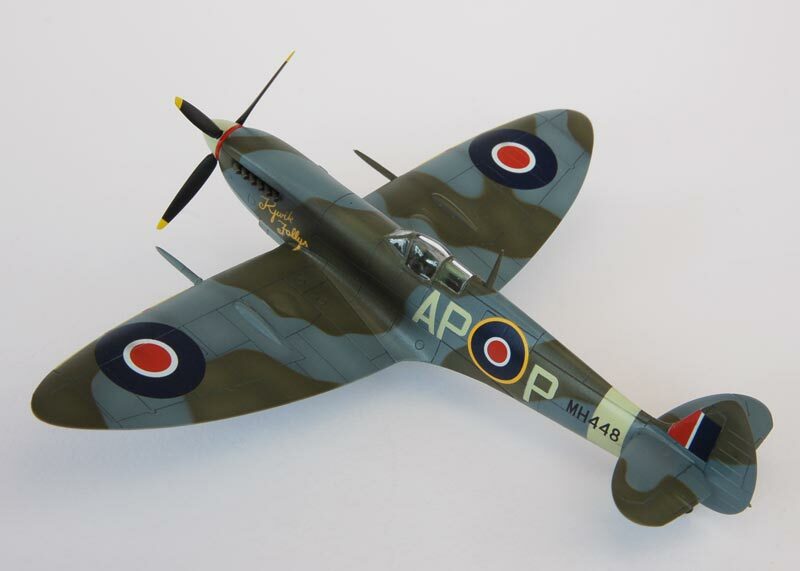 A contemporary of both the Hawker Hurricane and Messerschmitt Bf 109, it was one of the first of a new generation of combat aircraft�a sleek monoplane design making extensive use of metal in its construction and powered by a powerful radial engine. 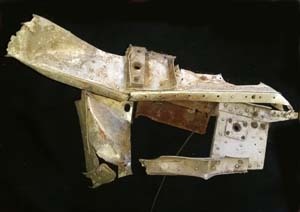 Axis and co-belligerent air forces also made significant use of captured P-36s. 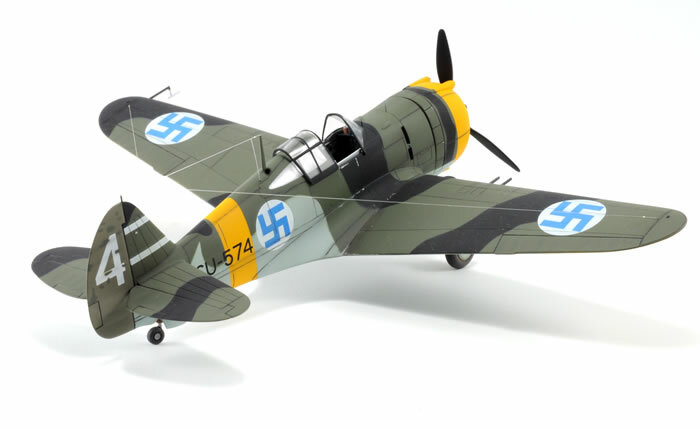 Following the fall of France and Norway in 1940, several dozen P-36s were seized by Germany and transferred to Finland; these aircraft saw extensive action with the Ilmavoimat against the Soviet Air Forces. 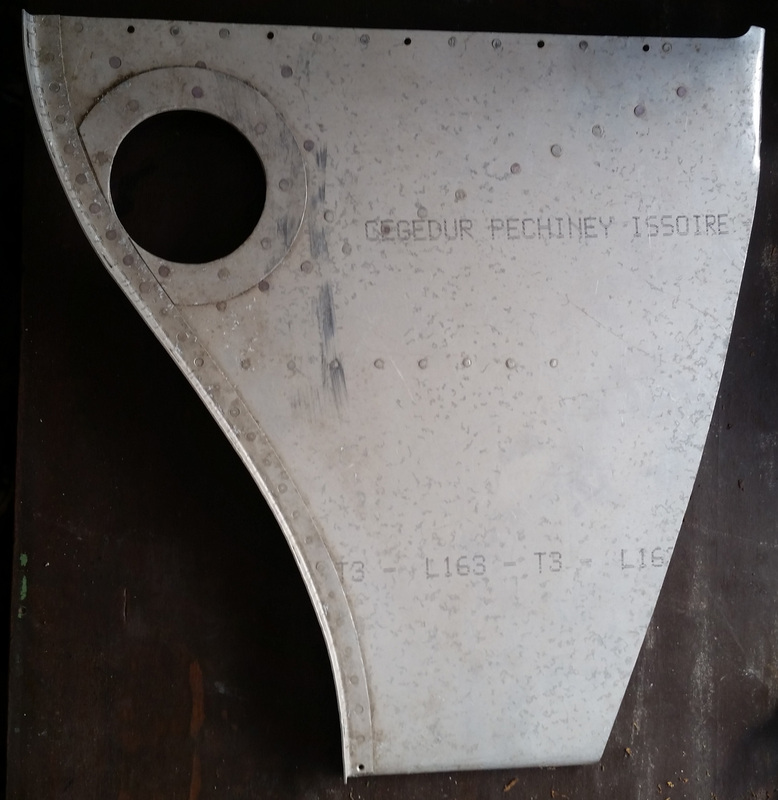 The P-36 was also used by Vichy French air forces in several minor conflicts; in one of these, the Franco-Thai War of 1940�41, P-36s were used by both sides.